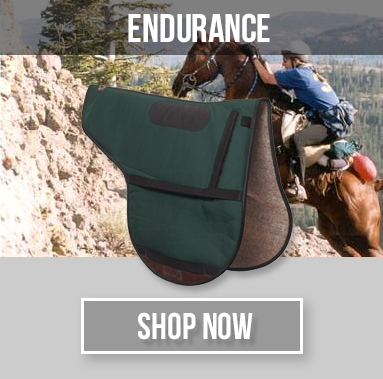 The Ultimate In Equine Comfort...Is Now Even Better! 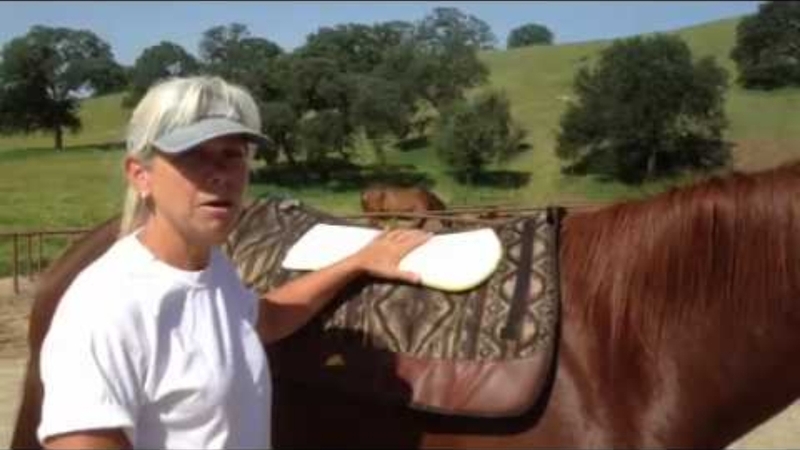 Can a saddle pad improve your horse's performance? 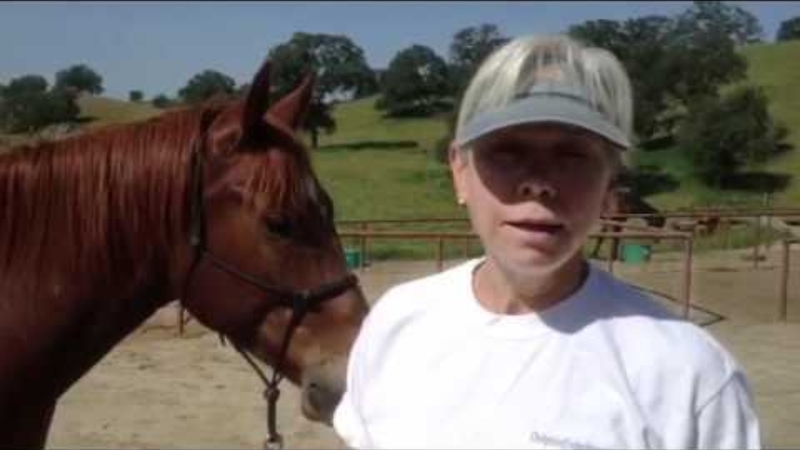 Can it increase the oxygenated blood flow levels across the horse's back? 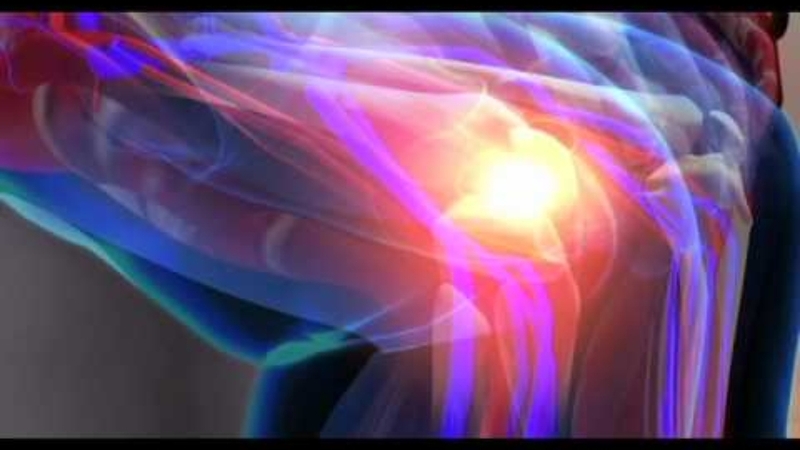 Can it help build strength and accelerate muscle recovery? 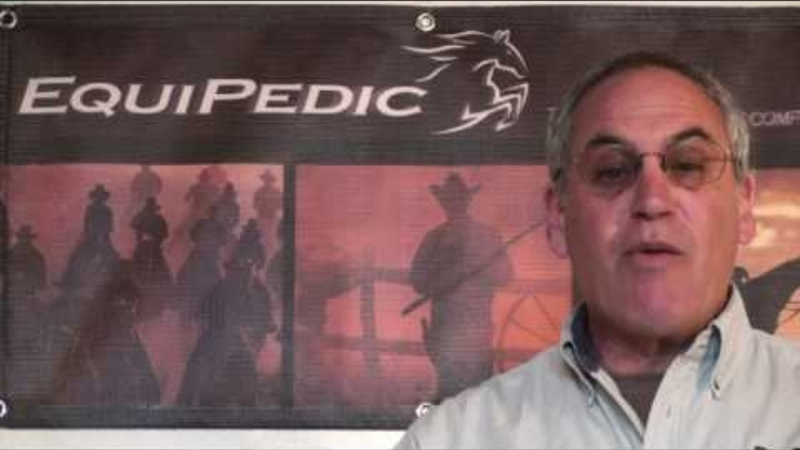 Will it provide your horse with more energy without supplements? 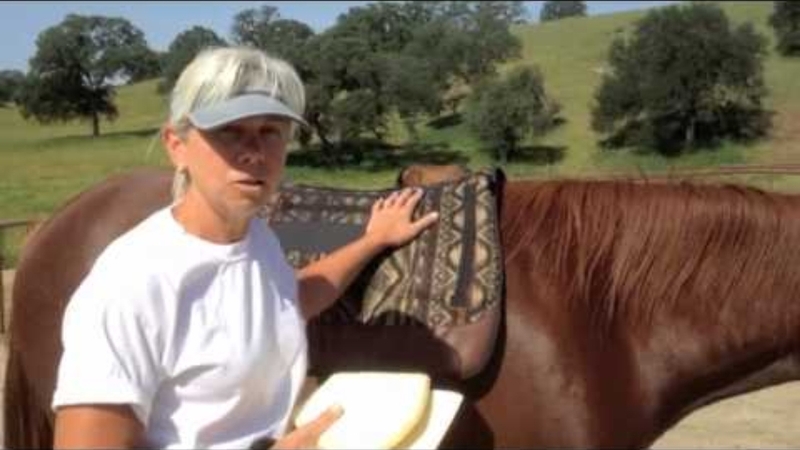 Can a saddle pad lower the body surface temperature of a horse? 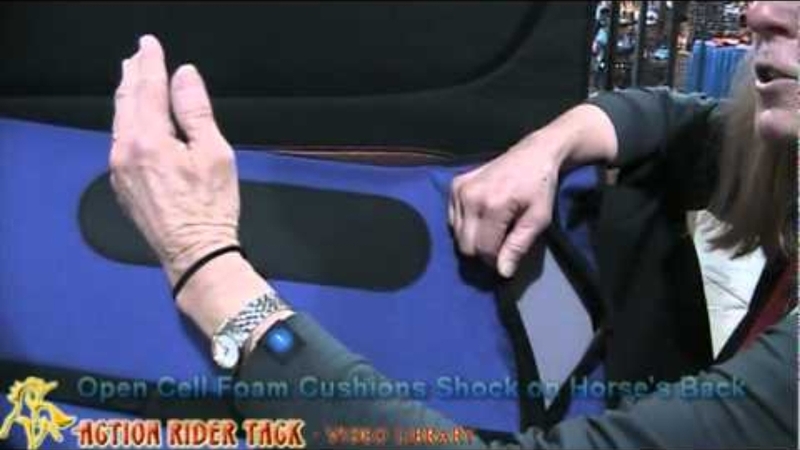 Can it eliminate saddle fit problems and pressure points? 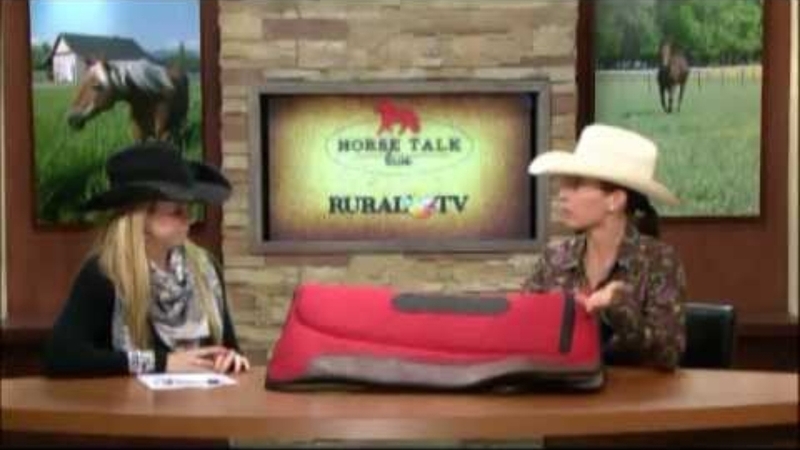 The answer to all of these questions is a resounding YES, if it is an EquiPedic® Saddle Pad! 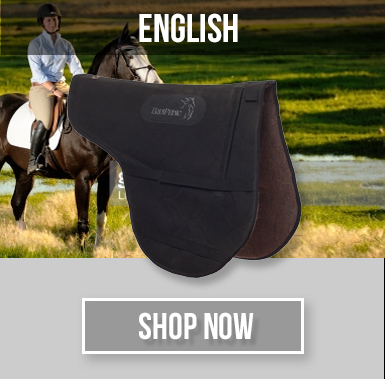 There is no other saddle pad like it! 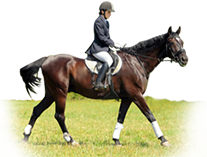 EquiPedic, Inc. has utilized the latest in space age technology and proven existing technology to bring you the ultimate in equine comfort! 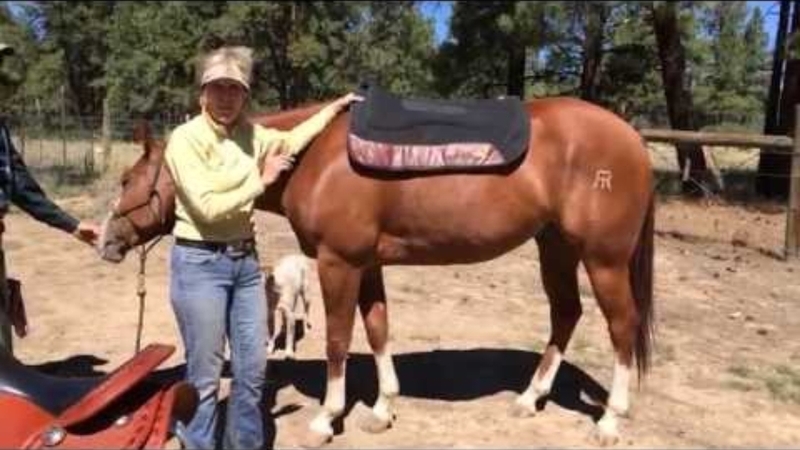 A saddle pad that actually lowers the body surface temperature of your horse, increases the transcutaneous oxygen levels of your horse's back, increases energy levels, and speeds muscle recovery. 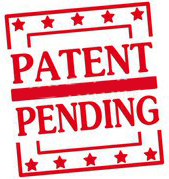 All while protecting it's back! 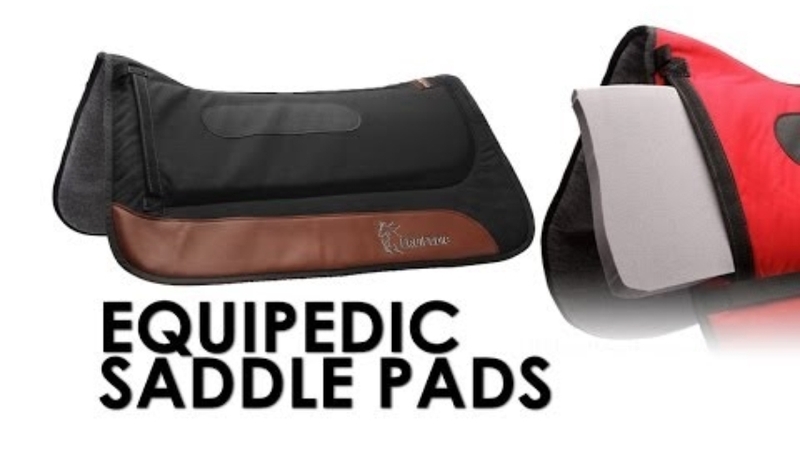 All in an orthopedic, anti-slip, anti-bacterial, anti-fungal, machine washable saddle pad! 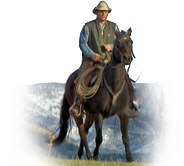 Combining phase change material, Celliant (formerly known as Holofiber), and the most advanced impact reduction material, Confor™ material, with natural wool and non coated breathable 1000 denier Cordura eliminates saddle fit problems, increases oxygen, energy, muscle recovery and keeps your horse cooler when it's hot and warmer when it's cold! 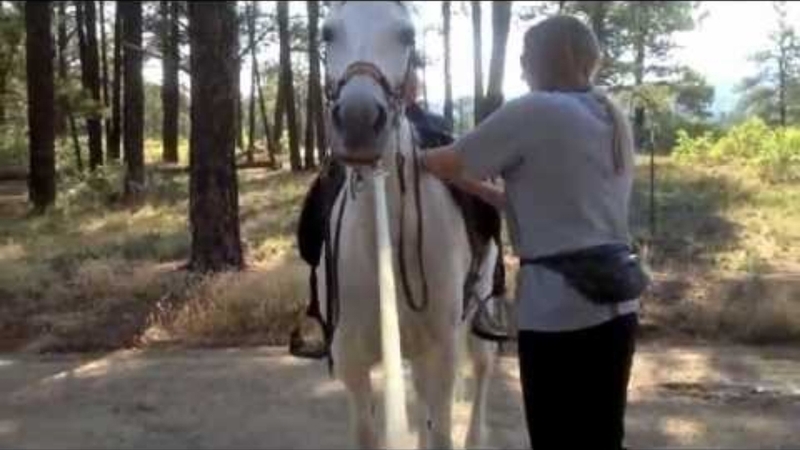 Your Horse Will Love You For It! 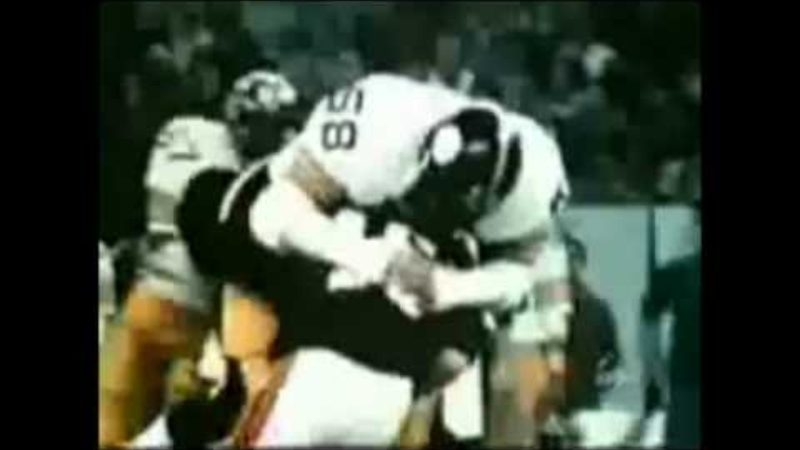 Your Competition Will Hate You For It! Helps Build Strength and Endurance! 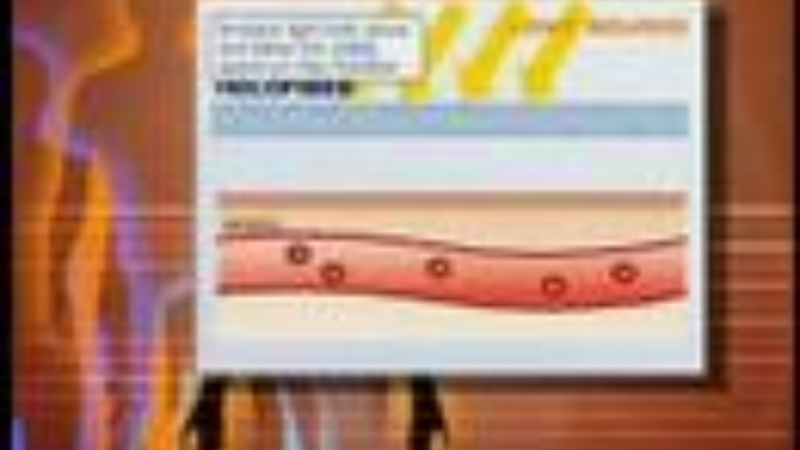 Reduces Temporary Muscle Anemia (Ischemia)! 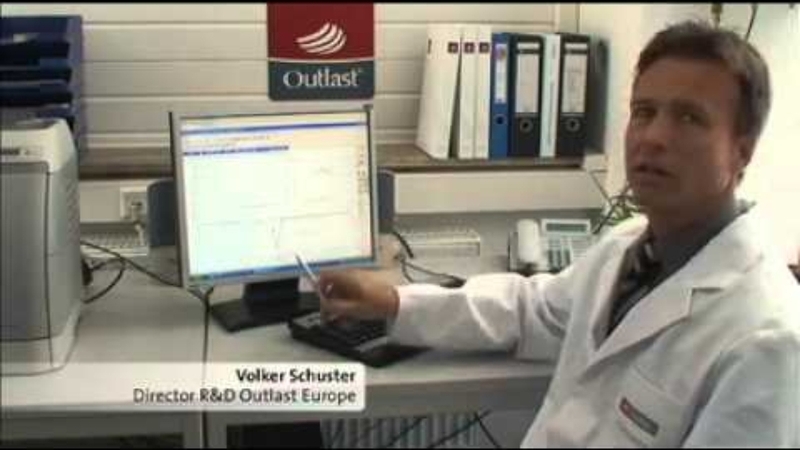 Proven In Double Blind Study! 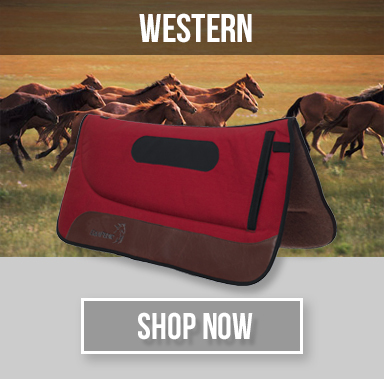 Keeps Your Horse Cooler When It's Hot And Warmer When It's Cold! 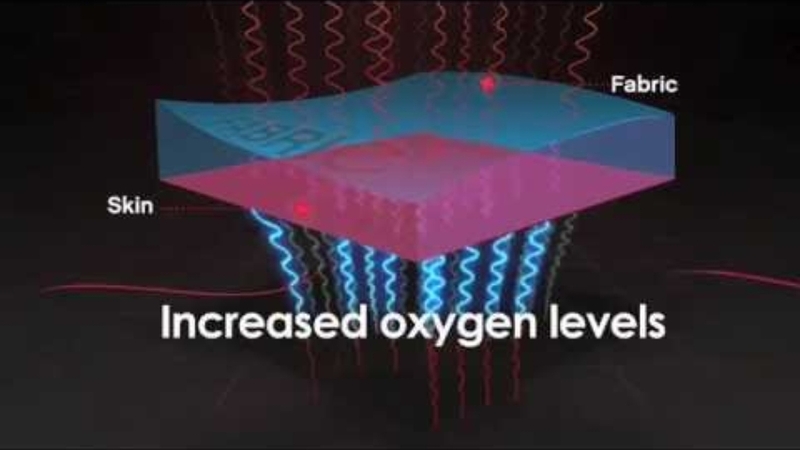 Lowers Body Surface Temperature By As Much As 7 Degrees! 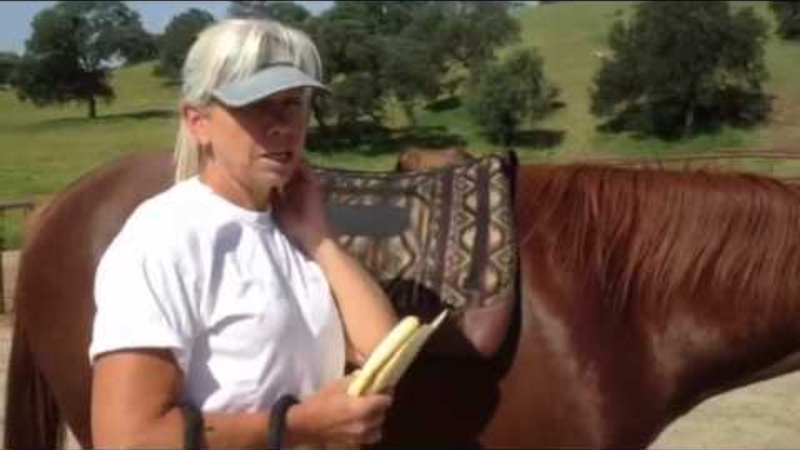 Turns Your Saddle Pad Into An Active Cooling System! 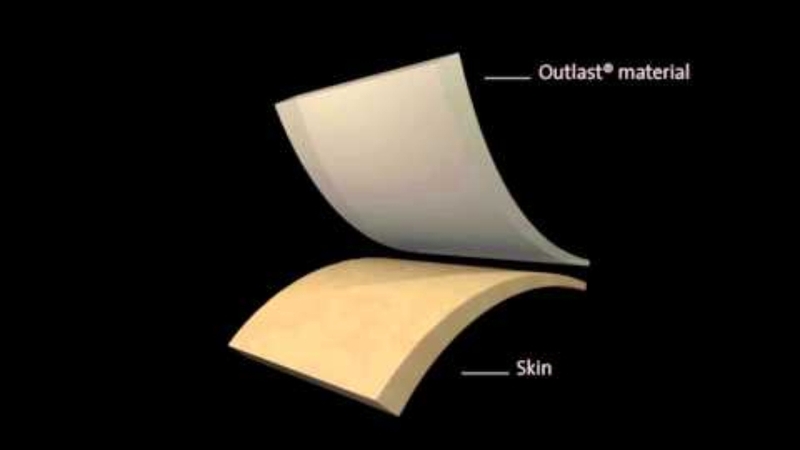 Better Than Membrane Wicking Fabrics! 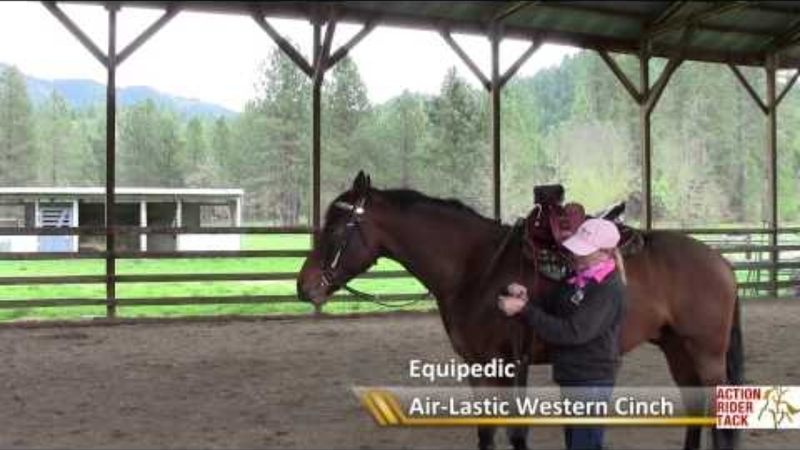 Regulates The Body Surface Temperature Of Your Horse! 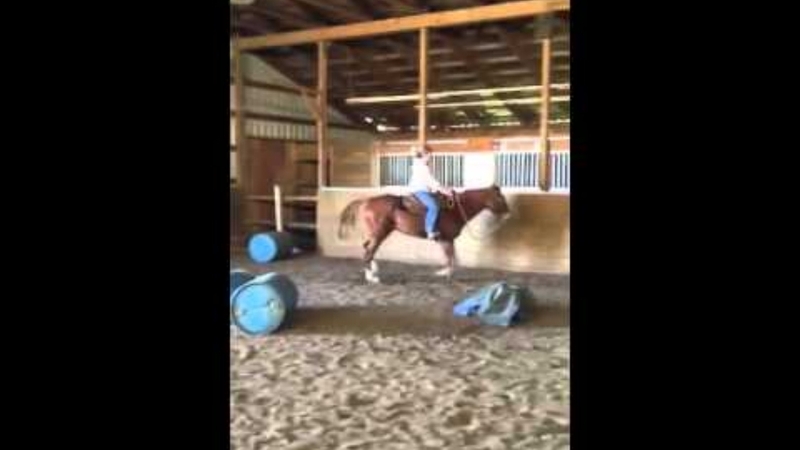 Conforms To Your Horse's Body Contours And The Contours Of Your Saddle As Your Horse Moves! 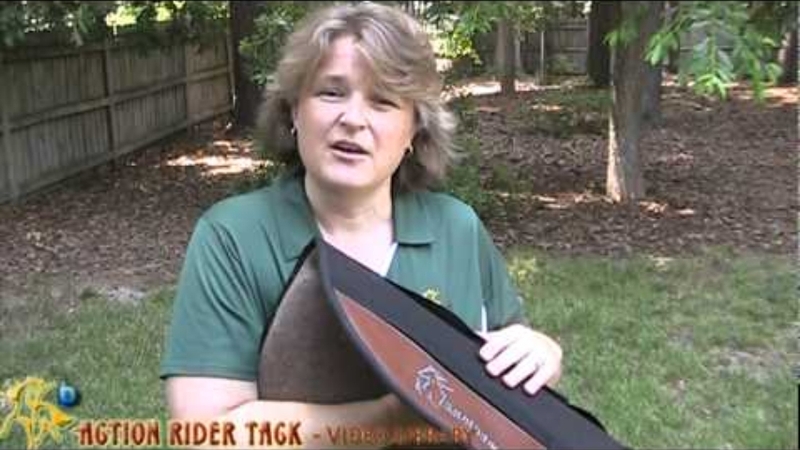 Protects Your Horse From Pressure Points! 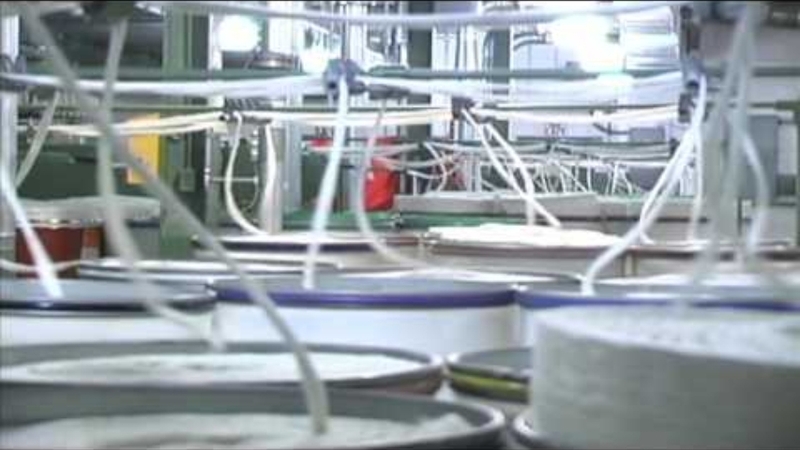 Disperses Impact Load Laterally Rather Than Downward! 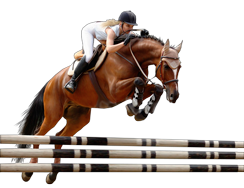 Developed Specifically For Equestrian Use! Different Than Other Memory Foams!